These pivot cups have become a necessity for me in my trucks. The standard shape fits in Ace, Indy and Thunder without any issues at all in my experience. They hold the stem of the truck hanger tightly in the pivot cup on Thunders, no more "Thunder Wiggle" you sometimes get with their poor quality stock pivot cups. They don't squeak, they don't crack and break and they're immediately broken-in providing a much smoother turn to your trucks. They last so long I've taken them out of old trucks and put them in new ones without any issues at all. I highly recommend giving these a try! 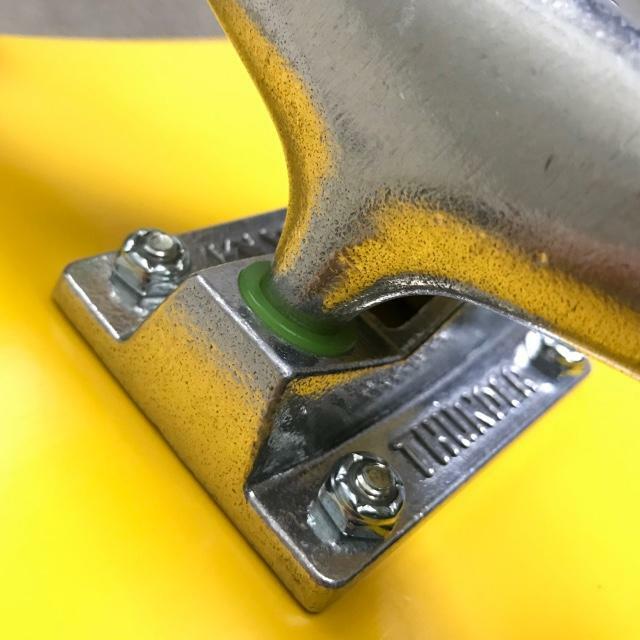 This small part of your setup truly does make the entire experience of riding your board so much smoother! Tell us about your experience: These pivot cups have become a necessity for me in my trucks. The standard shape fits in Ace, Indy and Thunder without any issues at all in my experience. They hold the stem of the truck hanger tightly in the pivot cup on Thunders, no more "Thunder Wiggle" you sometimes get with their poor quality stock pivot cups. They don't squeak, they don't crack and break and they're immediately broken-in providing a much smoother turn to your trucks. They last so long I've taken them out of old trucks and put them in new ones without any issues at all. I highly recommend giving these a try! 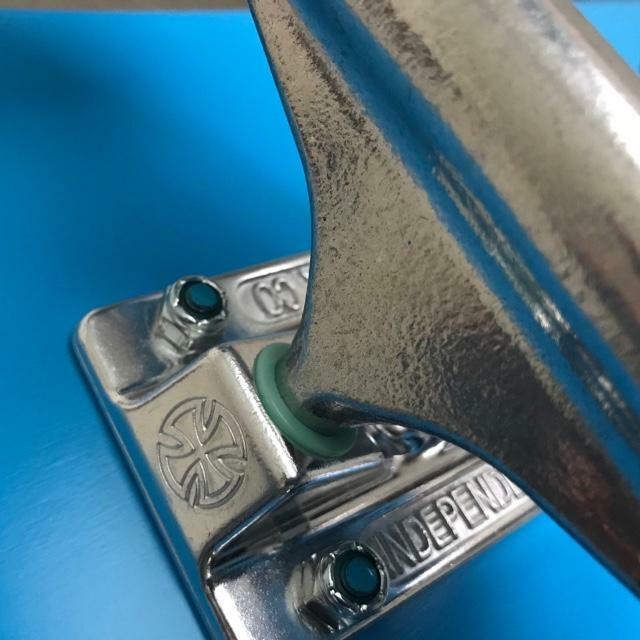 This small part of your setup truly does make the entire experience of riding your board so much smoother! What other products would you like to see us carry? : Would like you to develop a bushing with a built in top/bottom washer.